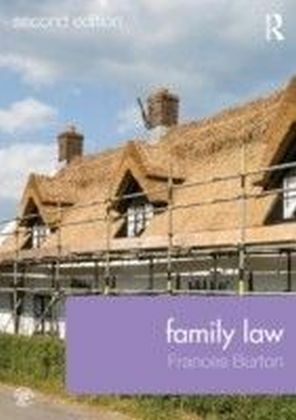 Key Facts and Key Cases: Family Law will ensure you grasp the main concepts of your Family Law module with ease. 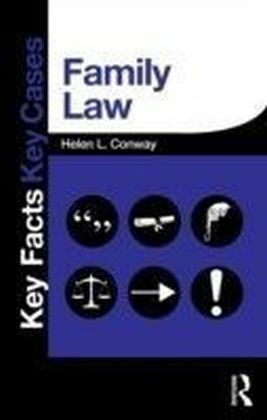 This book explains in concise and straightforward terms: The law relating to marriage and its breakdown Recent developments in money cases All recent cases relating to private and public child law Helen L. Conway is a former practising barrister, now District Judge. 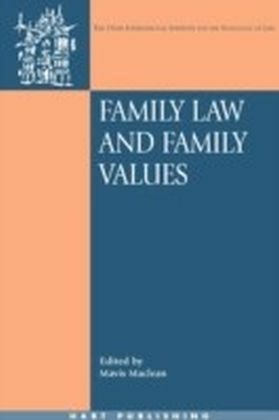 She is an experienced law author and has taught law in both the academic and commercial sectors. 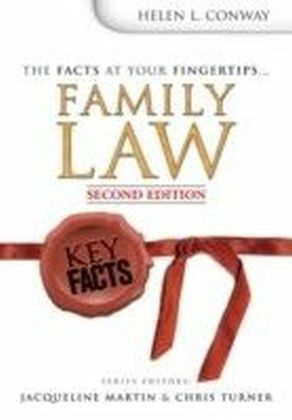 Key Facts and Key Cases is the essential series for anyone studying law at LLB, postgraduate and conversion courses and professional courses such as ILEX. The series provides the simplest and most effective way to absorb and retain all of the material essential for passing your exams. Each chapter includes: diagrams at the start of chapters to summarise key points structured headings and numbered points to allow for clear recall of the essential points charts and tables to break down more complex informationChapters also contain a Key Cases section which provides the simplest and most effective way to absorb essential cases needed for exam success, using a simple and memorable visual checklist: Essential and leading cases are explained The style, layout and explanations are user friendly Cases are broken down into key components by use of a clear system of symbols for quick and easy visual recognitionSeries editors: Jacqueline Martin LLM, has ten years' experience as a practicing barrister and has taught law at all levels and Chris Turner LLM, who is a Senior Lecturer in law at Wolverhampton University.